Sure, sports can help keep your child active, but they’re about so much more than that. Sports teach kids how to work together to reach a common goal. It teaches them to think of the team instead of themselves. They’ll learn how to work with a range of different personality types, in all types of scenarios. 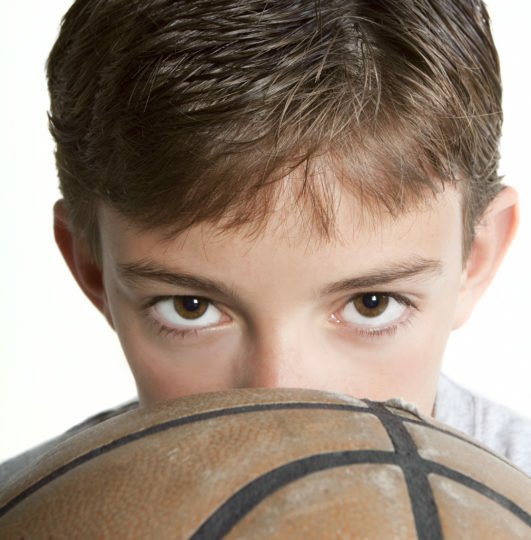 Through sports, children learn that they won’t always be able to control the outcome of a game. But they can cheer on their friends along the way – and learn to be adaptable no matter the situation. According to one study, youth who participate in sports are happier and have higher levels of self-esteem. That’s because sports provide the perfect opportunity for kids to build a sense of belonging in a community, and an environment for them to safely test their limits, and both be challenged and succeed. Every sport involves some level of logic; the mental math needed to figure out strategy to win. In sports, then, children both learn problem-solving skills when figuring out how to win against an opponent, and when negotiating disagreements among teammates. These problem-solving skills pay off both on and off the field. Sports are a huge time commitment. Fail to show up to practice, or to perform in a game, and you’re letting down your teammates. So, children learn early on as part of a team that they can’t just not show up when they feel like it. They have to follow through. Learning to balance all that practice time with school work teaches young athletes valuable time management skills. They learn to use their time wisely. This is a skill that employers will value once they enter the workforce as adults. Sports are fun, and practice time is valuable. It doesn’t have to stop at home. That’s because you can build an ice rink, basketball court, or multi-use court in your own backyard, thanks to Sport Court. 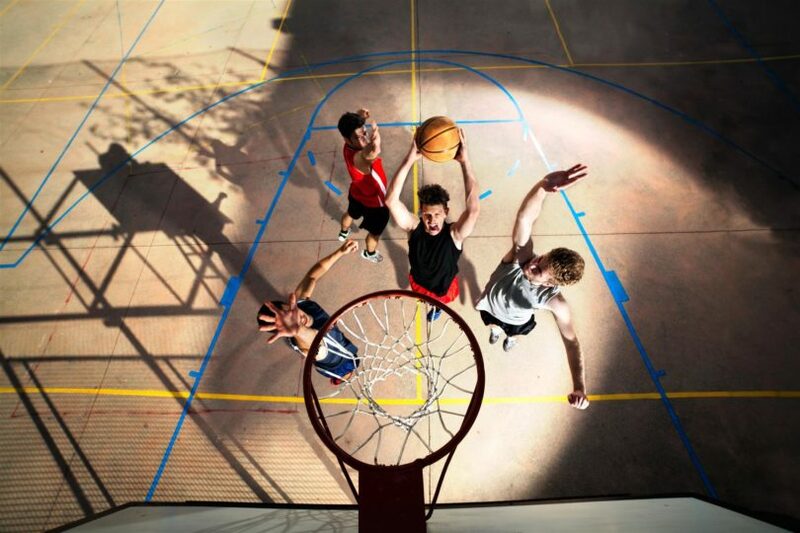 Sport Court offers a full range of athletic courts, surfaces, and accessories. And the typical court only takes a few days to install. You and your children will be out on the court, practicing those new sports skills, in no time!